I took a couple of typing classes throughout grade school in which touch typing using the home row keys was taught. While those classes laid the basic foundation of proper form, most of my practice and eventual mastery of typing came during late-night chat room sessions using a Web TV (this was before I had a computer). I hated those typing classes but in hindsight, it ranks as one of the most valuable skills I picked up as a teenager. A new study from Aalto University, however, has me second-guessing everything. Using an optical motion capture system, researchers studied the typing behavior of 30 individuals across a broad range of age and skill. As doctoral candidate Anna Feit explains, they were surprised to learn that people who took a typing course based on using all 10 fingers performed at similar average speed and accuracy as those that were self-taught and only used an average of six digits. A technique called finger-to-key mapping revealed several commonalities shared by fast typists such as the fact that they keep their hands steady and don't move them around the keyboard as much as slower typists. 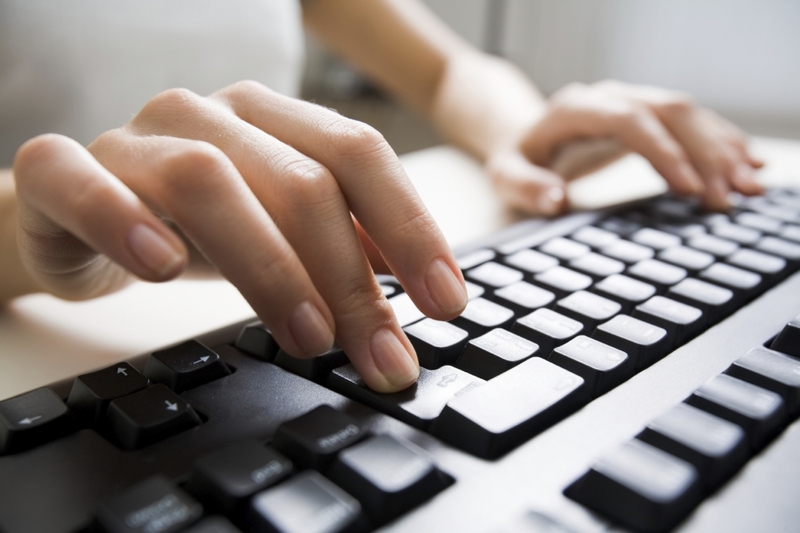 Nevertheless, researchers say touch typing – if used properly – can have some benefits. For example, trained typists look at their fingers far less which can be useful when performing complex editing tasks.